With a background in Senior Bank Management and Independent Financial Advice, Peter has over 40 years of financial services experience to call upon and during this time he has dealt with all aspects of financial issues – including acting as an intermediary and an expert witness in complex court cases. 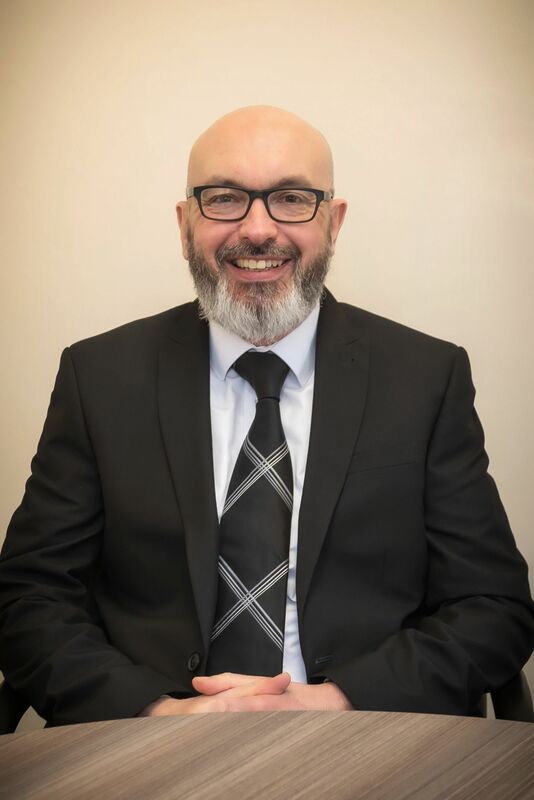 He is a Director of Absolute Sense IFA Ltd and began the business to ensure that clients are treated as individuals and to be able to provide them with truly impartial and professional advice. Peter is an Associate of the Personal Finance Society which shows his commitment to professionalism by continually updating his knowledge and skills through continuing professional development. Paul joined the family run business in 2006 and helped create Absolute Sense after working for a London based company and having graduated from Sheffield Hallam University with a 1st Class BSc Honours degree. Paul is a Fellow of the Personal Finance Society and specialises in dealing with complex client scenarios having gained advanced qualifications in taxation, trusts, pension planning and retirement options. Paul and his team also provide advice on supporting companies to set up and run company benefit schemes. Paul is a specialist in pension sharing orders on divorce. Paul is married to Katie and they have two sons Daniel and Owen. Paul is a keen squash player when he gets time. 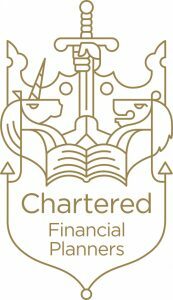 Russell is a highly experienced adviser having spent over 20 years acting on behalf of his clients as an Independent Financial Adviser and having gained the prestigious award of Chartered Financial Planner. Russell provides advice across the entire financial planning spectrum but specialises in providing guidance to individuals at retirement, in retirement or in need of any care fees planning advice but also investments ranging from ‘off-the-peg’ investment portfolio solutions through to bespoke investments in more complex areas such as Venture Capital Trusts and Enterprise Investment Schemes, although he warns these are not for the faint hearted! Russell enjoys playing football, squash and spending time with his young family. 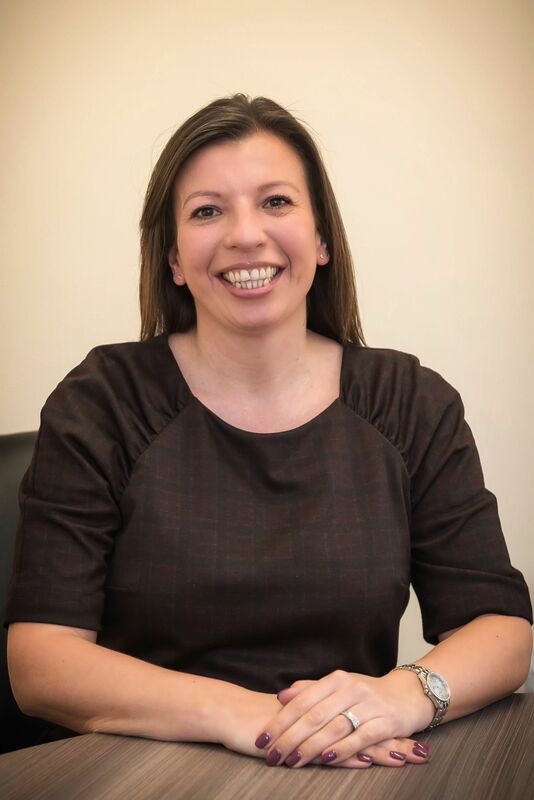 Catherine has worked in the Financial Services industry for 15 years and has joined Absolute Sense as a qualified Mortgage Adviser. 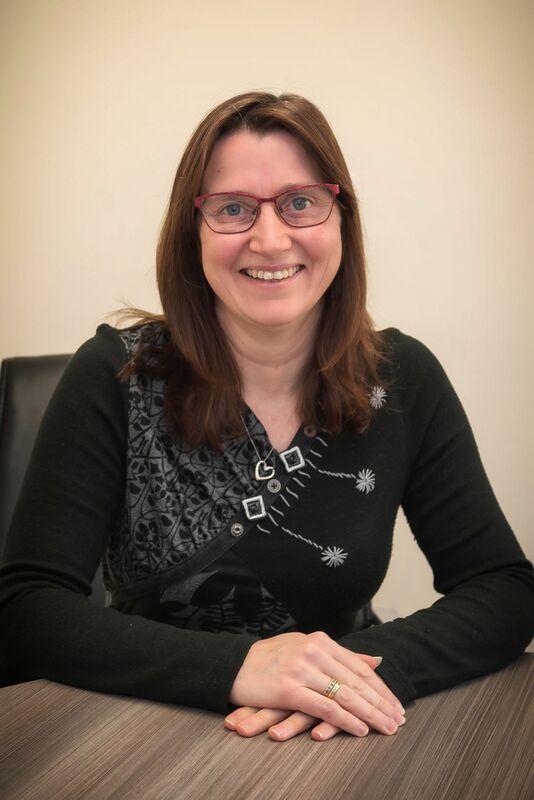 Catherine brings with her a wealth of knowledge & experience to the benefit of our clients She is married to Gary and enjoys travel and going to concerts. June has supported the business since the early days and now controls the busy office in all aspects of administration. 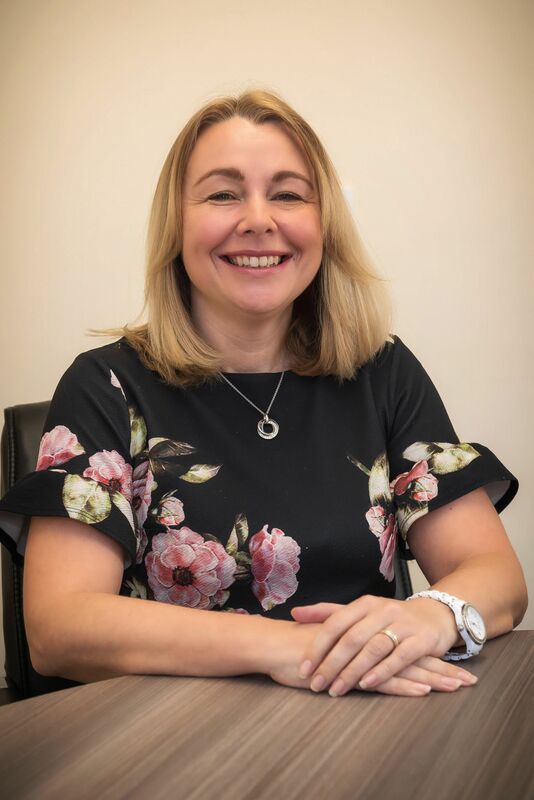 She holds a BA Hons degree and has had a varied career including number of years working in the banking industry, personnel and teaching. Matthew has worked in the financial services industry for 30 years and joined Absolute Sense as a Senior Paraplanner, providing support to our Chartered Financial Planners. He is married to Jackie and in his spare time enjoys motorcycle racing, football, cricket and walking his two border collies. 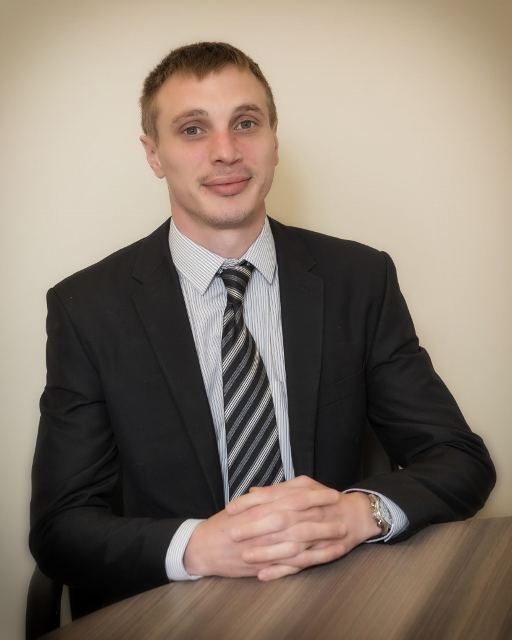 Matthew is a valued member of our team having joined us after 9 years working for the French Bank BNP Paribas in Peterborough. The experience he brings with him is already benefitting our individual and corporate clients. 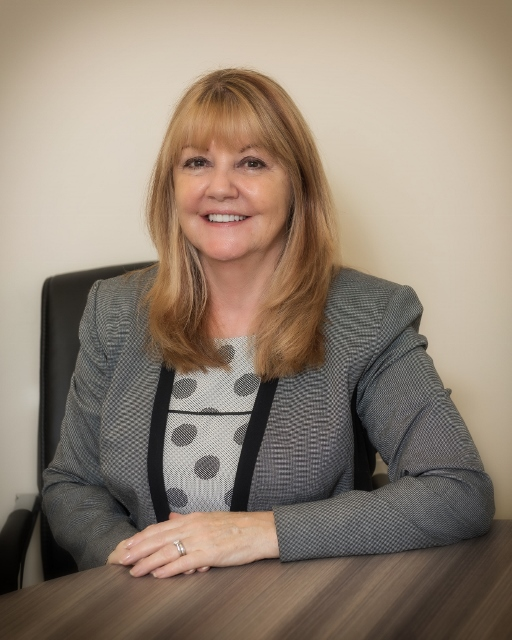 Julie is an experienced administrator and has previously worked for the National Westminster Bank. She has two daughters and a dog called Murphy. Julie enjoys painting in her spare time and walking Murphy. Worked in Financial services over 20 years, with the past 9 years at Santander. Married to Paul and has 2 children. In spare time enjoys travel, days out with the family and fine dining. All Chart ered Financial Planners must have at least five years’ relevant professional experience and commit to continued professional development. This helps ensure that their knowledge is up to date with the latest legislation and technical developments, and that they act in accordance with current regulatory requirements.